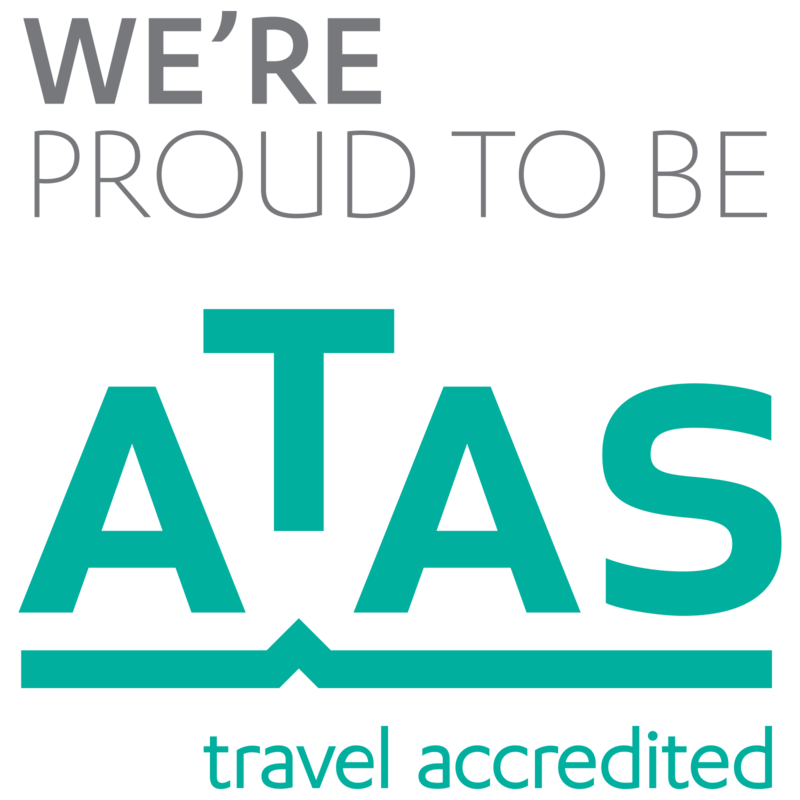 Wings Away Travel is proud member of AFTA/ATAS. Operating in Victoria for the last 33 years. 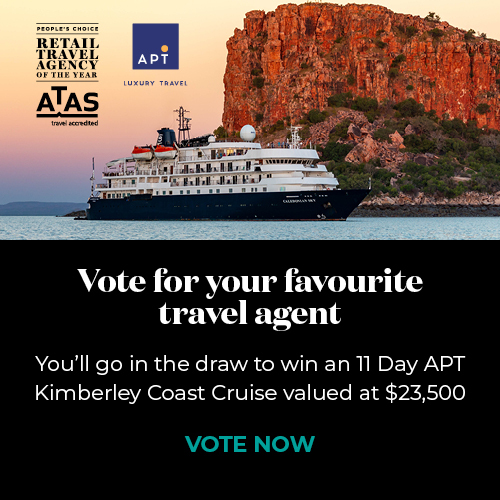 Ours is an agency that has been nominated for numerous awards and is a multi-award-winning agency, with recognition from our peers. Our people are our business and our clients are our family and we love to share our knowledge and experiences. We know because we go!